The images that Edward Curtis shot over 100 years ago continue to be popular representations of what an Indian is supposed to look like today. 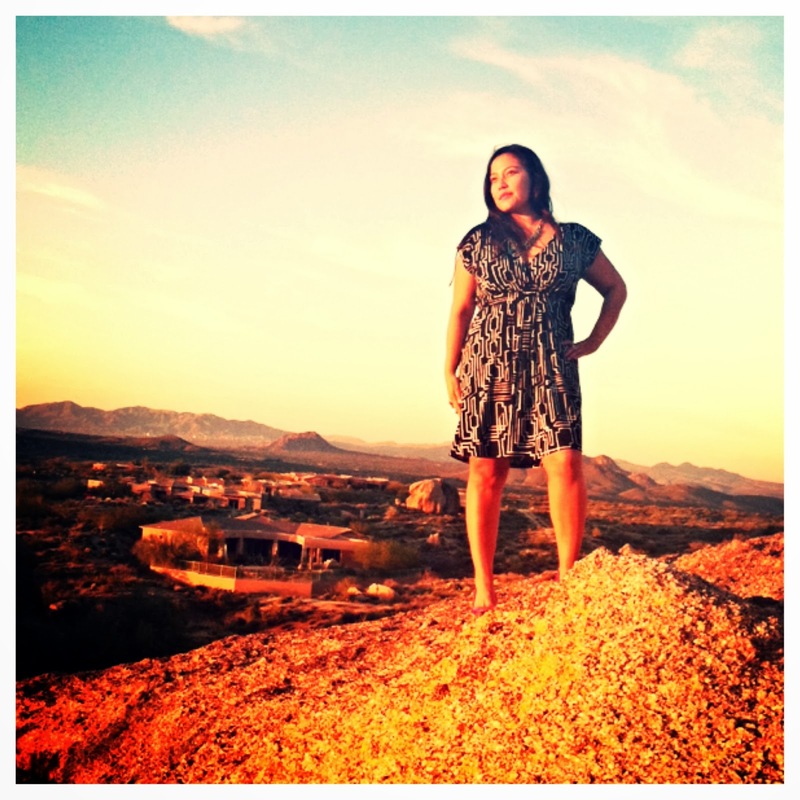 So when Native photographer Matika Wilbur picked up her camera and starting capturing images of contemporary Native American people, tribal members throughout the US opened their doors to support and be a part of this contemporary movement to reclaim how we are presented in mass media. While Curtis documented Native people at a critical time in history, his images have taken on such symbolic power that we're almost trapped, and not allowed to show variation. His images reinforce stereotypes of the stoic warrior, the Indian princess, the uncivilized. When contemporary Indigenous people lack that same sepia-infused look, we are told by outsiders that we don't look Indian. How do we counter the predominant notion that all Native Americans are the same, that we should all look the same, and that we have only one culture? A couple years ago, members of the 1491s compiled a video titled "Smiling Indians" and dedicated it to Edward Curtis. Shot during the Santa Fe Indian Market, powwows, and other locations, they asked Native artists, dancers, kids and grandparents to flash their pearly whites for a couple seconds. The montage was set to music by Laura Ortman and the speed of the shots was slowed down to highlight the glimmer of joy in a face just before breaking into a laugh. 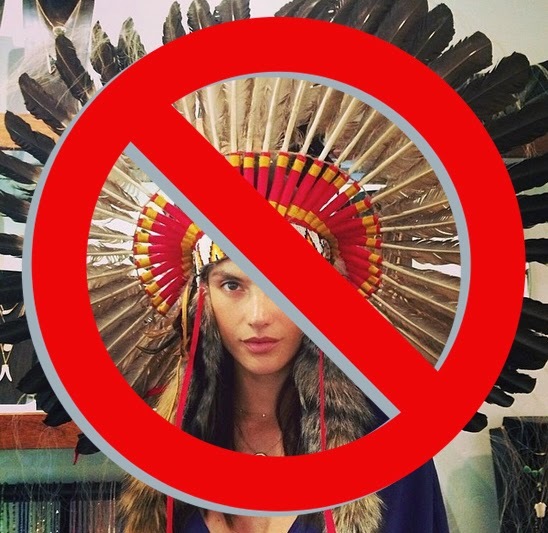 The 1491s noted that the video was meant to counter the stereotype of the stoic Indian perpetuated by outsiders like Curtis. Despite the troupe's penchant to take on controversial topics in all their videos and skits, this simple, beautiful video praising happiness and celebrating smiling Indians was one of their most controversial. It garnered a backlash from viewers who thought that the 1491s didn't capture 'real' Indians (in the expected traditional regalia, or with dark skin, etc). Critiquing and countering stereotypes will always cause a strong response because you are asking people to question their core understanding of how the world works. But this act of countering, critiquing, and questioning needs to happen, and we need to continue putting out new, authentic images that change the way that Native Americans are viewed in popular culture. 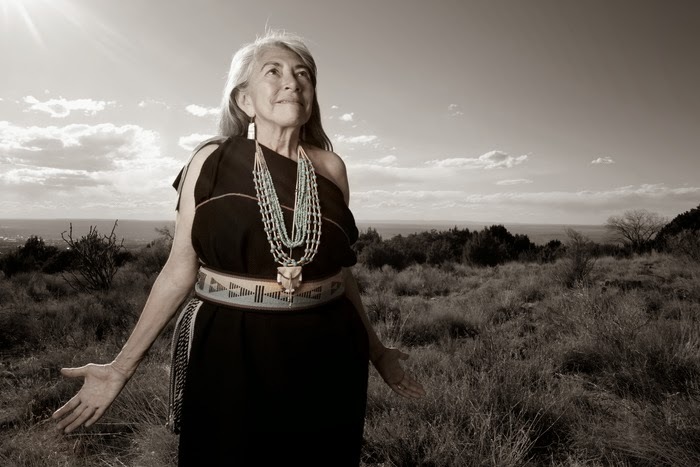 Matika Wilbur (Tulalip) has a powerful vision to re-document the hundreds of tribal communities throughout the US from a new perspective, from an Indigenous one, an informed and sensitive one. Matika has undertaken a huge task, and she is knee-deep in the process already, doing 5 shoots a week and visiting multiple states a month in order to capture images and stories throughout Indian Country. The garments are part of Matika's recent Kickstarter fundraising campaign to fund the second portion of her project. Getting to meet Matika and learning more about Project 562 from not only her but also from the many people who support her vision was an eye-opening experience for me. I am utterly impressed with this woman. 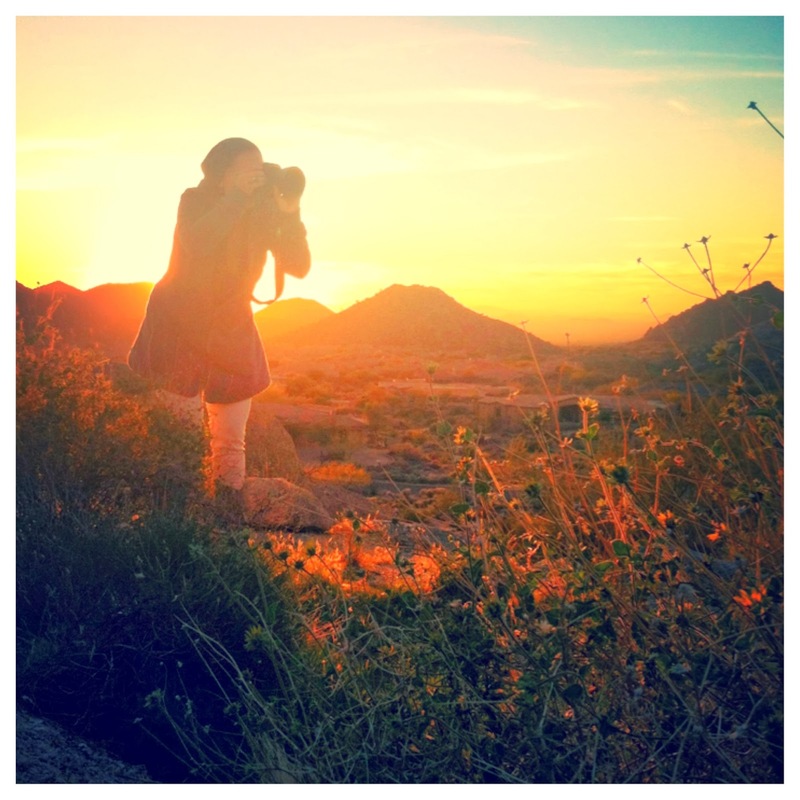 Not only does she have an extraordinary vision and project idea, but she was also successful in obtaining funding for the first portion of her project and has already photographed numerous individuals from dozens of communities throughout the American west. It is rare to find people who have a great idea, AND are able to find the resources to fund it and execute it beautifully. 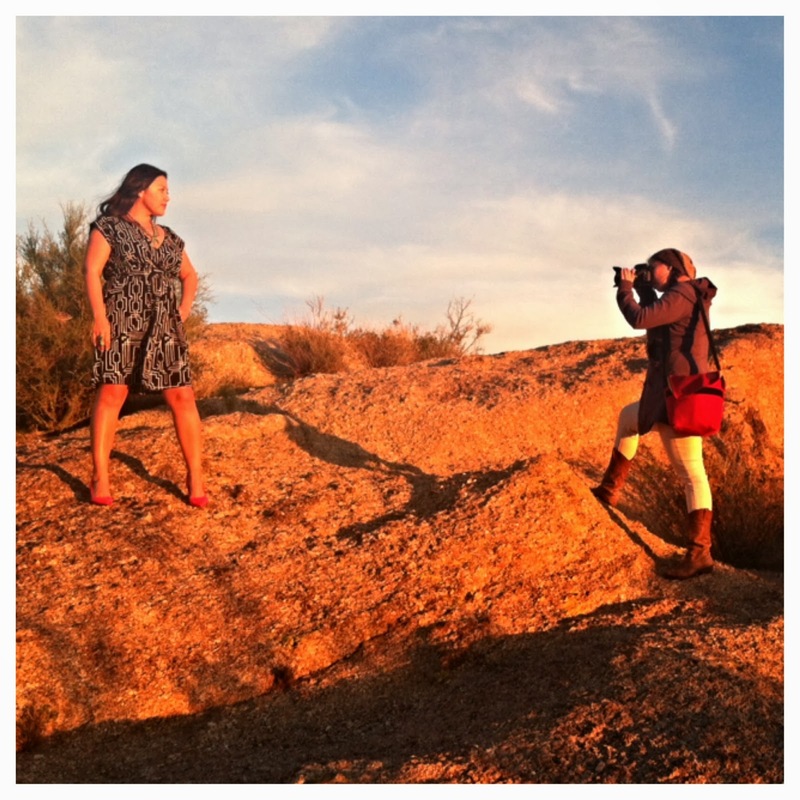 Below are the images that I took during Matika's shoot with Navajo museum professional Jaclyn Roessel in north Scottsdale on O'odham traditional land. I was extremely honored when she asked me to be photographed and interviewed for the project. The photos will be included in an exhibit (hopefully a traveling one) and a book, and the interviews will be edited and incorporated into the exhibit. For the interview, Matika asked me over a dozen questions that spanned from basic inquiries about family and occupation, to more complex discussions about identity, sovereignty, and cultural continuity. Her thoughtful questions allowed me the opportunity to reflect on my experiences; I was able to share my perspectives on the importance of connection to place, to land, to the healing medicine of the dirt, and to talk about emergence. Below are behind-the-scenes images from our shoot. For the photo, I'm wearing fashion by Bethany Yellowtail and Jamie Okuma - it was important to me to wear these items since it reflects the work that I do with Beyond Buckskin. Matika explains, "I believe that there is an open space that is yet to be filled- that space is authentic images and stories from within Native America. My work aims to humanize the otherwise “vanishing race”, and share the stories that our people would like told. In this respectful way, I have been welcomed into hundreds of tribal communities, and I have found that people welcome Project 562, because they are ready to see things change. Conversations about tribal sovereignty, self-determination, wellness, recovery from historical trauma, and revitalization of culture will accompany the photos in captions, video, and audio recordings." "The time of sharing, building cultural bridges, abolishing racism and honoring the legacy that this country is built on is among us. Project 562 is that platform." 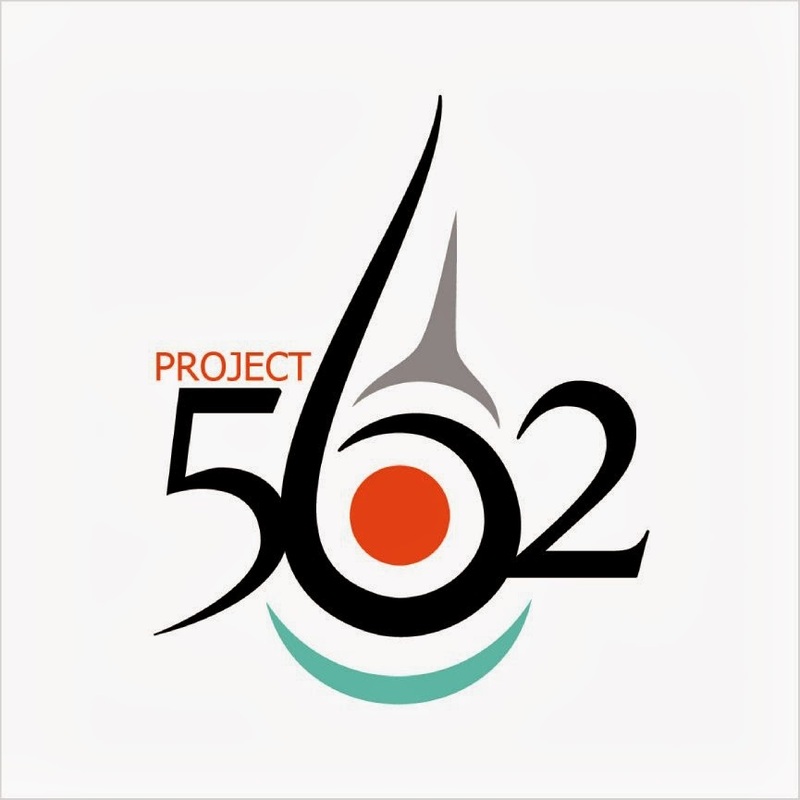 Project 562 will collect photographic stories from citizens of every Tribe in the U.S., resulting in books, exhibitions and curricula. Please consider contributing to this important project by visiting her Kickstarter page. Every small donation counts and allows her the opportunity to continue this journey and allows our images and stories to reach a broader audience. The fundraising campaign is for 31 days only, and we have only 21 days left to contribute. When you pitch in, you get things in return - such as posters for small donations, cool fashionable clothing for mid-level donations, and first-edition silver gelatin photographs for higher-end donations. And if you're on a budget and can't contribute, then please consider spreading the word to others: to museum professionals who can book this exhibit, or to your tribal council about hosting her in her travels, or to business owners who can donate as part of their yearly charitable contributions, or to friends who are collectors of art... the list goes on, so please pass on the good word. 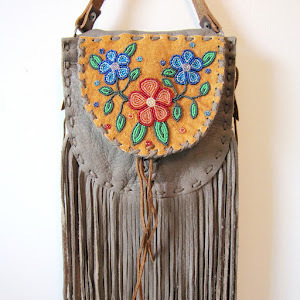 Click here to access Matika's website, her blog, and her Kickstarter campaign.